Natural haircare doesn’t need to be dull. 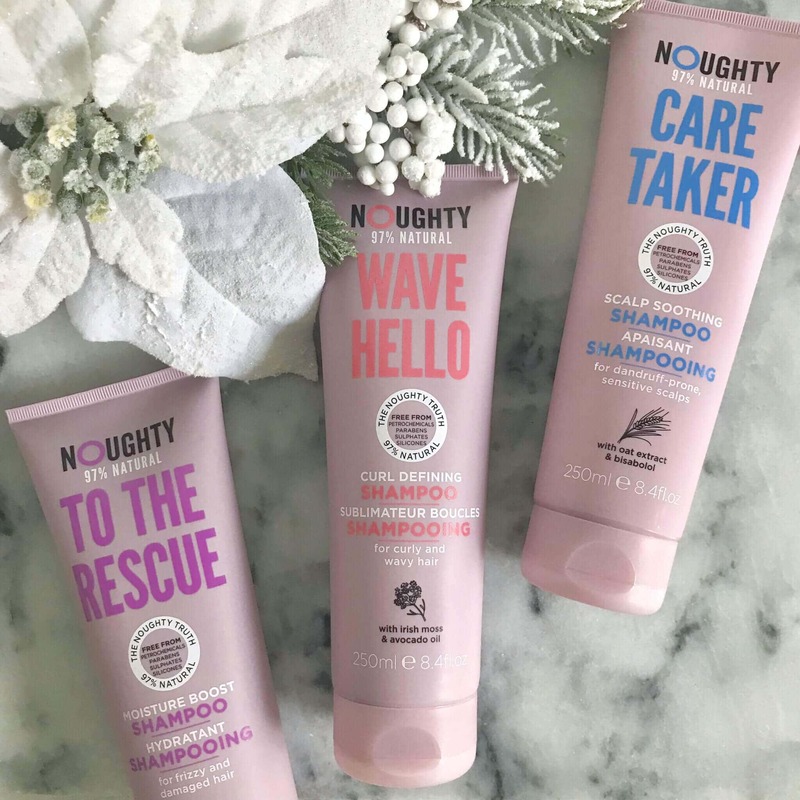 Why not lighten up and introduce a little Noughty into your life with this brand new 97% natural haircare range. After being a hit in the UK, Noughty is now launching in the U.S. Whether you want to fight the frizz, battle product build-up or simply define your curls, there’s a Noughty line for everyone.